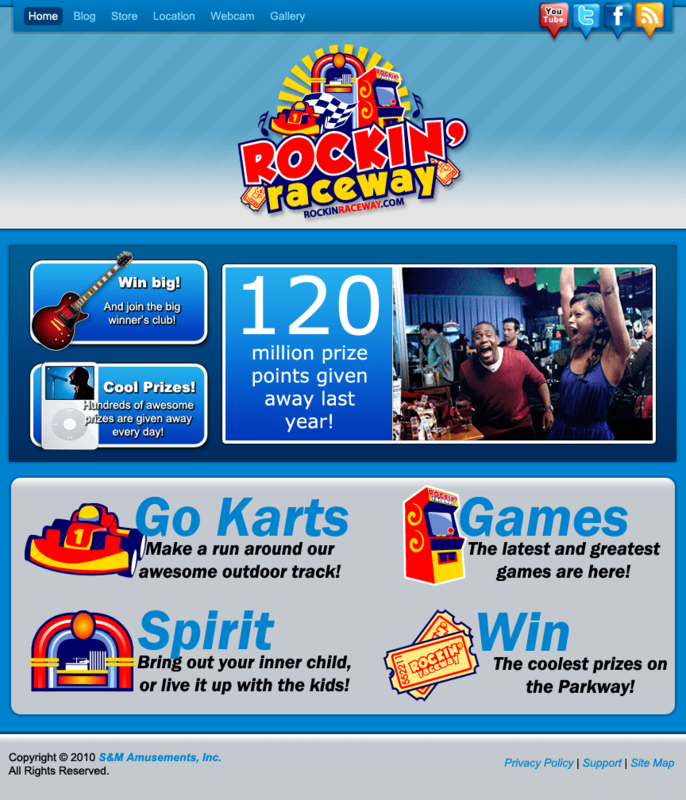 Rockin’ Raceway is a family fun center in Pigeon Forge, TN. They needed a website that would attract the eyes of young and old alike. We mixed up some fun with professionalism to create an excellent design for their business.